For the first weeks of this month I was organizing a community treasure hunt in my hometown of Bangor Northern Ireland, while travelling almost 10,000 km away in all parts of Japan. What else would I have been doing? I am now in the sticks of Thailand, not far from the Cambodian borders and roughly 350 miles from Bangkok, drinking red wine, while sat on a futon thing, next to a window in a rural home. Some fella’s mowing his lawn across the way and there’s a fire nearby because smells of burning grass keep wafting through the windows next to me. It’s probably around 30′ to 40’c here, as it is every day, and I’m a tad sweaty and irritated as I wait to hit the publish button on this website. 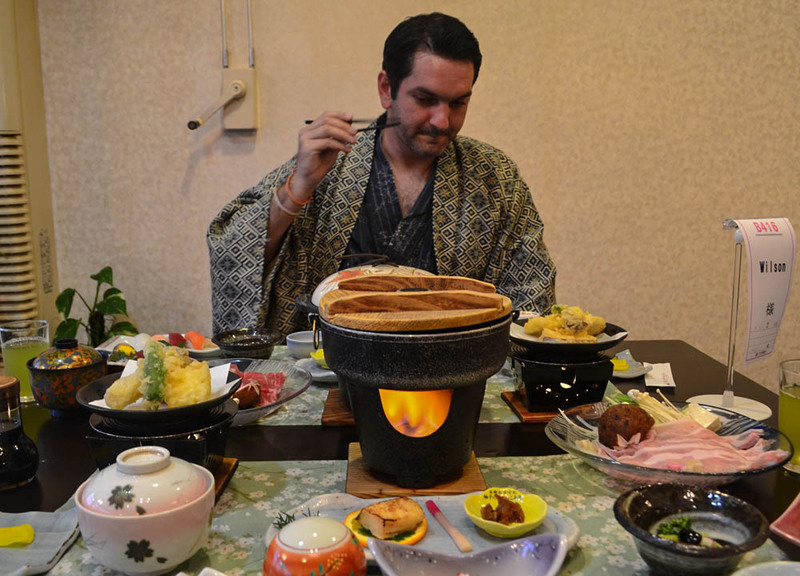 I can then go eat barbecue straight after. 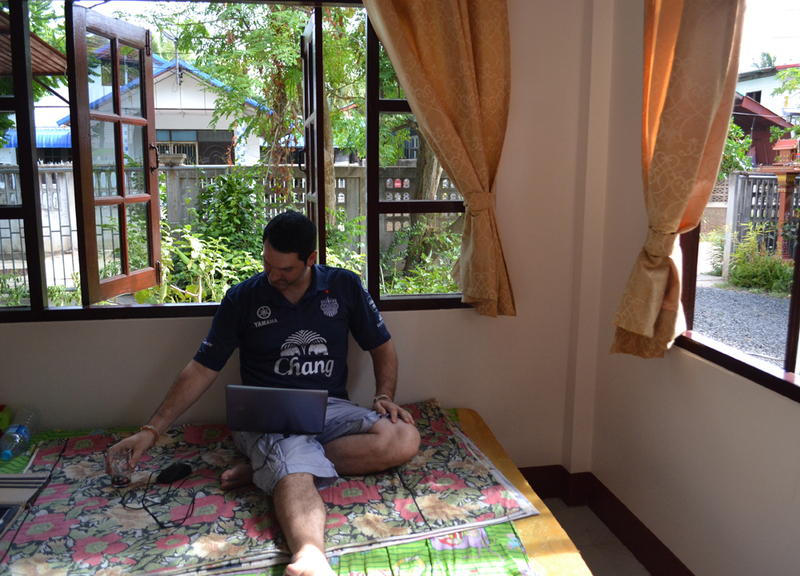 It is 15:11 Thai time and 09:11 UK time as I wait to publish the website post at 16:00. This will in turn send a whole load of kids and parents running around in my hometown in search of a treasure chest hidden down the forest where I’d get drunk as a teenager. 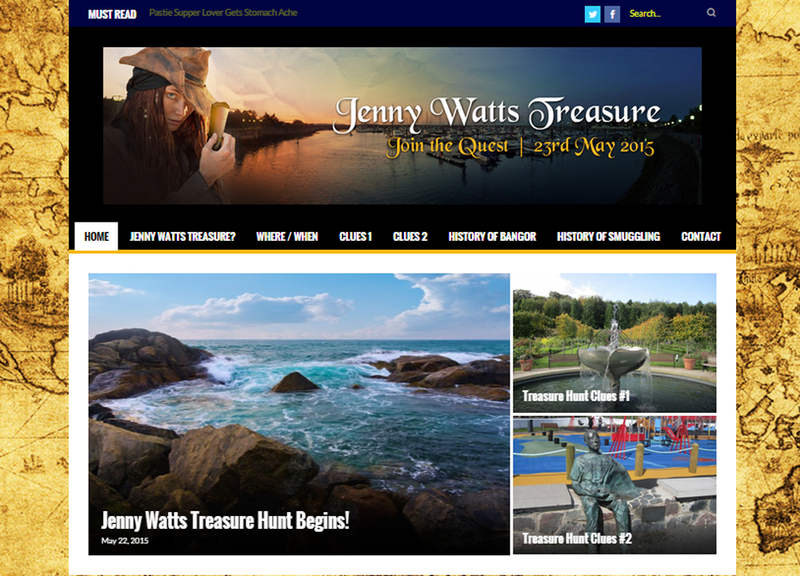 For more on the treasure hunt itself check the Jenny Watts Treasure website. Once the button is pressed, I am done, I have no further influence on the outcome of the treasure hunt, and I have other projects I want to move on to. 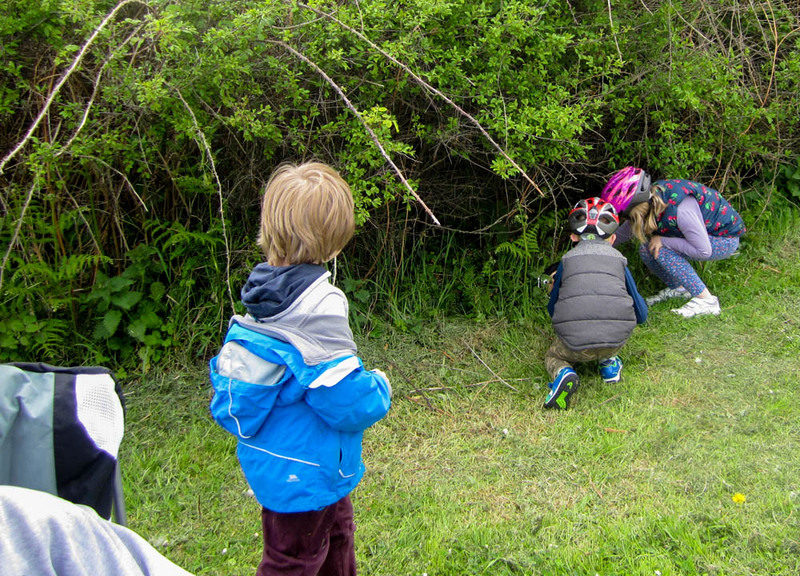 To give more context to this endeavor; together with my dad we put together a treasure hunt aimed at encouraging local kids to get outdoors, and to learn more about our town’s heritage. All free, of course, and done for fun, although, from my part, I was interested in the potential of digital communications in running such campaigns remotely. In this case from Japan, Thailand etc. although location is irrelevant. 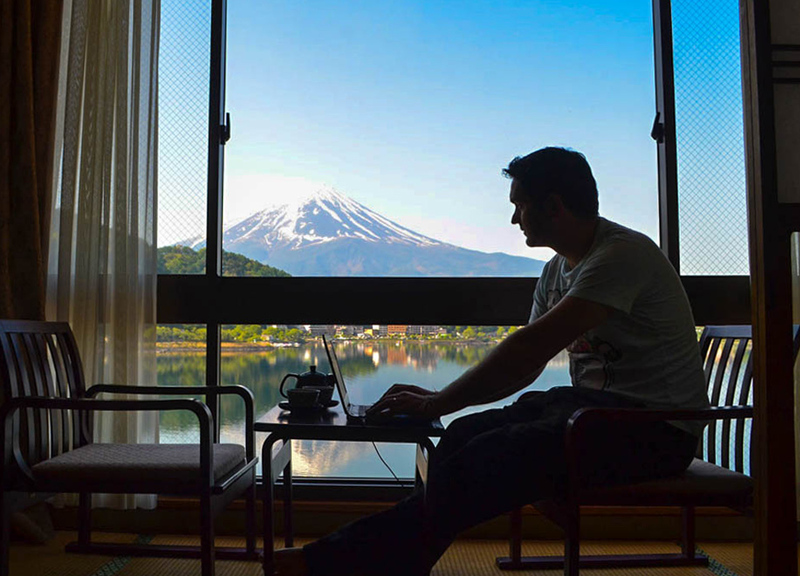 As long as there’s a laptop, and internet connection, location can be anywhere. There are of course limitations where people are needed on the ground to help run the hunt smoothly, hand out prizes etc. but pretty much everything else, and all promotion is done online. To sum it up quickly; I created a website (jennywattstreasure.com), added a bit of local content, made it jazzy with images and banners, then left the rest to online social media. In all the total cost of creating everything was less than 100 quid. From it we managed to get 35 quick subscription sign-ups to the Treasure Hunt, and most interest was generated from social sharing through local Facebook groups. Also, more than half that 100 quid budget went to Facebook advertising, with next to no results. It was pretty useless but it’s not the first I’ve found this. The free sharing was by far the better. Anyway, I’m off for barbecues, beers and cool breezes next to rural Thai rice paddies. 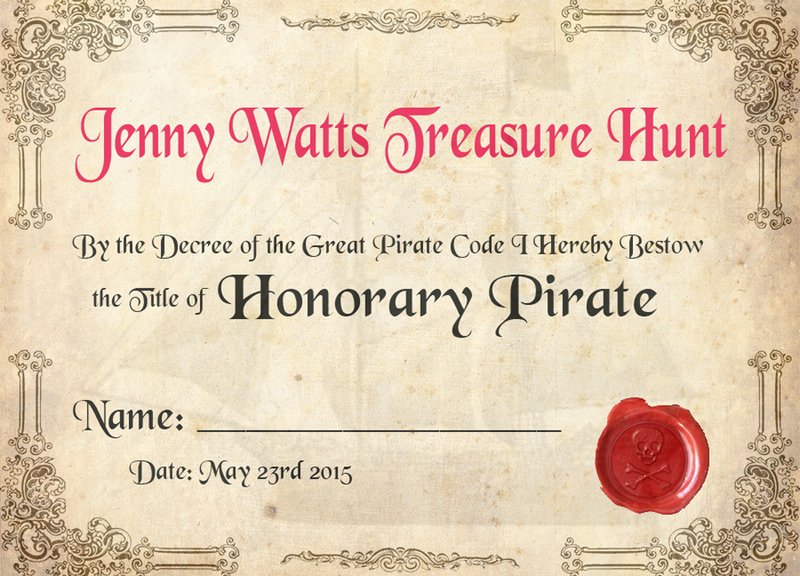 The outcome for the treasure hunt will be updated on the Jenny Watts Treasure website for those interested.